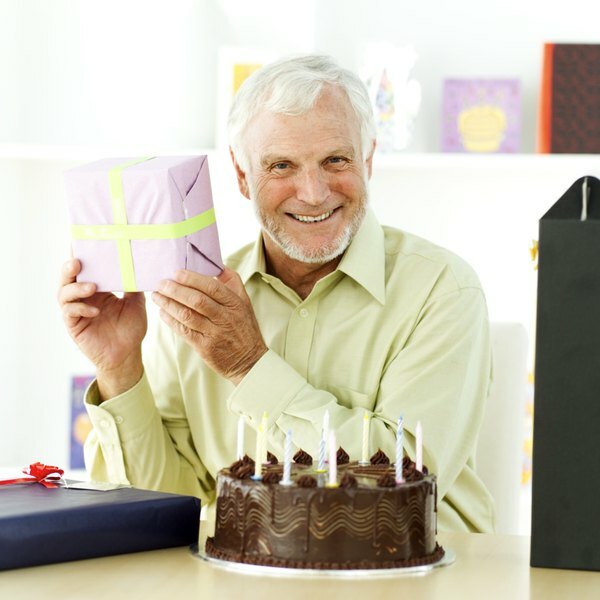 If the birthday celebrant has a sense of humor, a 60th birthday party can be a wonderful opportunity to have fun. Tailor the party ideas to the honoree's tastes by choosing something silly and fun or a more elegant and witty. Either way, with a little creativity, a funny 60th birthday party can be a celebration no one will forget. Host a costume party from the 1960s. Everyone has to dress in period clothing from that era, such as suits for the men and classic pearls for the women. Serve classic 1960s cocktails in elegant cocktail shakers, and have food like beef Wellington, creamed spinach, potatoes au gratin and baked Alaska. Play music from the era, and stage a Twist dance contest and a Watusi contest. Prepare a trivia contest about the ‘60s, but give the guests just 60 seconds to answer the questions. Divide everyone up in to the teams, and assign them each common objects to find, either in the house or in the neighborhood. They must find 60 of each assigned item, such as 60 glass bottles, 60 pieces of bubblegum or 60 tubes of lipstick. Pile up all the scavenged items to show what "60" looks like all piled up. 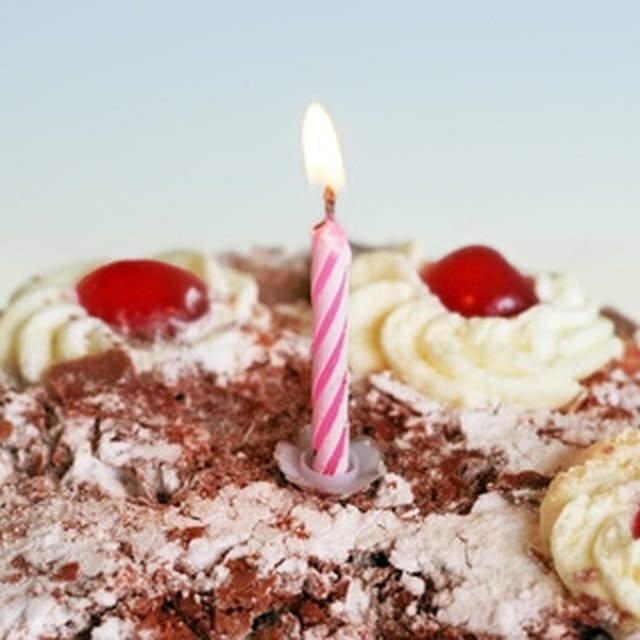 Celebrate six decades by having a sixth birthday party. Make everything from the theme to the decorations appropriate for a six-year-old child. Have on hand toys that were popular six decades ago, such a hula-hoops, and have the guest of honor demonstrate his skills (or lack thereof) with the toys. Make cupcakes using a toy oven. Gather photographs of common items like ATMs, microwave ovens, remote controls, calculators, hula-hoops and similar items. Hold up each photograph, and have guests guess when it was invented before the guest of honor was born or after he was born. If the guest guesses wrong, she is out of the game. The last person still playing is the winner.